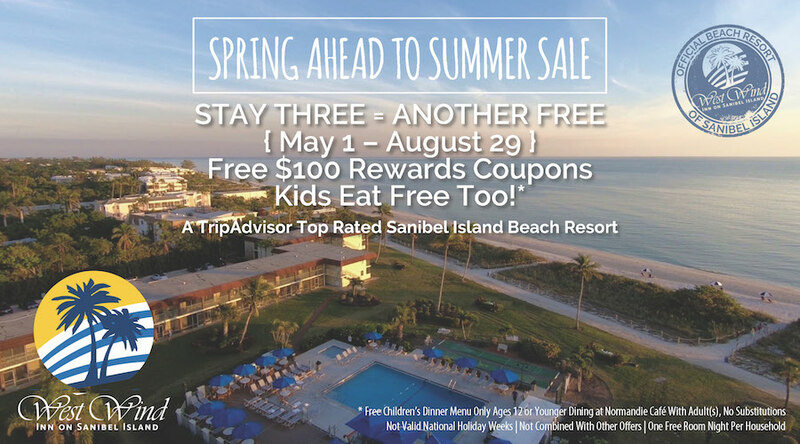 What could be better than five glorious days and nights on the beautiful beaches of Sanibel & Captiva Islands? 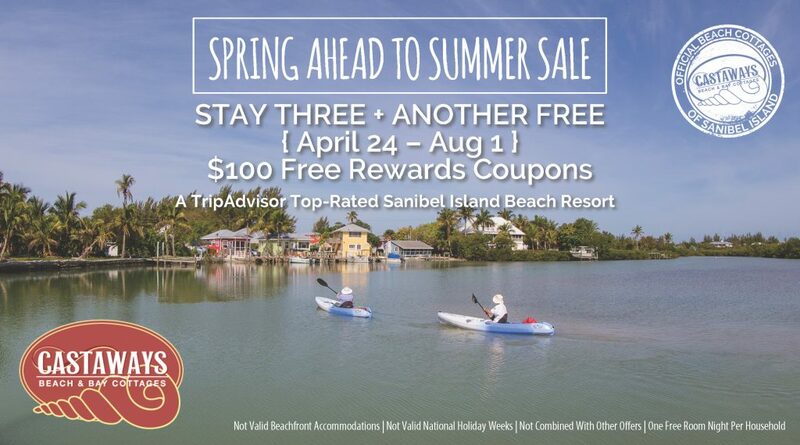 How ’bout five FREE days and nights – at your choice of any Sanibel Captiva Beach Resort Gulf-front vacation destination, the Official Beach Resorts of Sanibel and Captiva Islands! Prize Drawings on May 31, August 31 and November 30! Share with your family and friends! 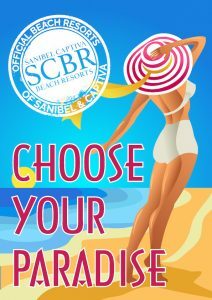 Be sure to text SCBR to 55222 for updates and alerts! 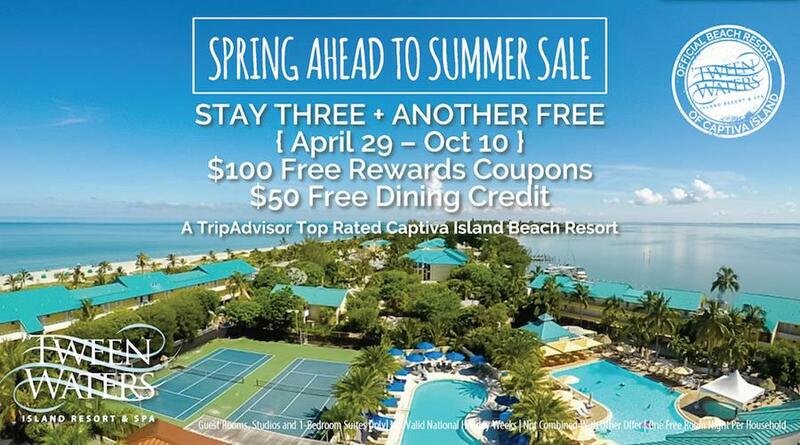 Enter here for your chance to win 5 FREE nights in paradise! 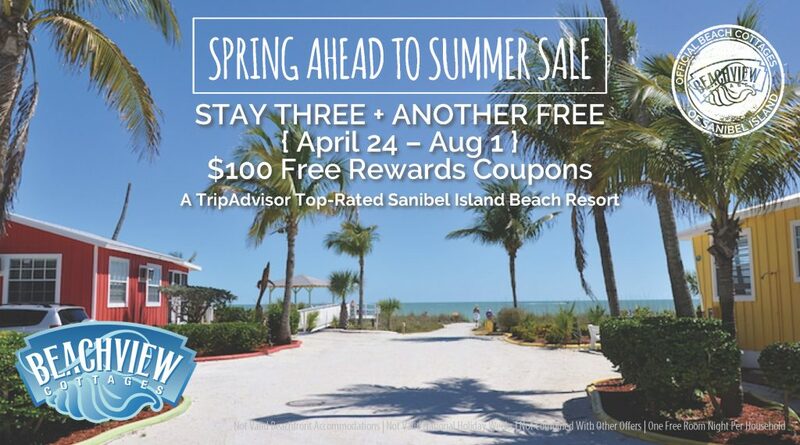 Yes, I want to receive alerts from Sanibel Captiva Beach Resorts!